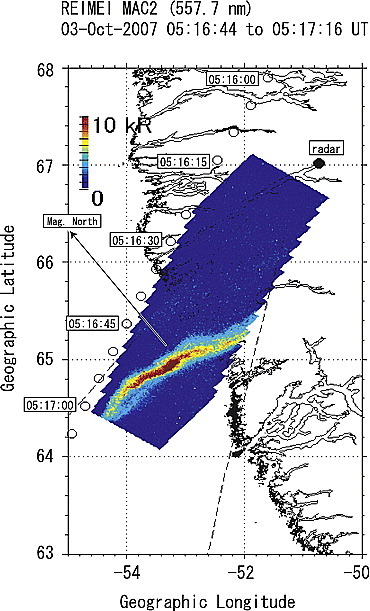 Oyama, S., T. Watanabe, R. Fujii, S. Nozawa, and T. T. Tsuda, Estimation of the layered ionospheric conductance using data from a multi-wavelength photometer at the European Incoherent Scatter (EISCAT) radar site, Antarctic Record, 57(3), 339-356, 2013..
Oyama, S., J. Kurihara, B. J. Watkins, T. T. Tsuda, and T. Takahashi, Temporal variations of the ion-neutral collision frequency from EISCAT observations in the polar lower ionosphere during periods of geomagnetic disturbances, J. Geophys. Res., 117, A05308, doi:10.1029/2011JA017159, 2012. 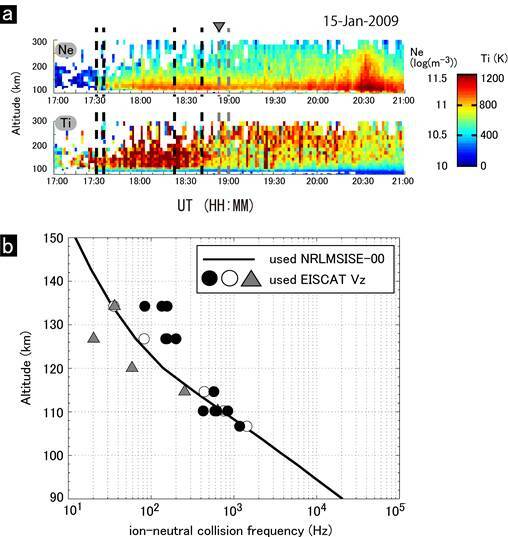 Oyama, S., A. Brekke, T. T. Tsuda, J. Kurihara, and B. J. Watkins, Variance of the vertical ion speed measured with the EISCAT UHF radar in the polar lower ionosphere at Tromsø, Norway, J. Geophys. Res., 116, A00K06, doi:10.1029/2010JA016129, 2011. 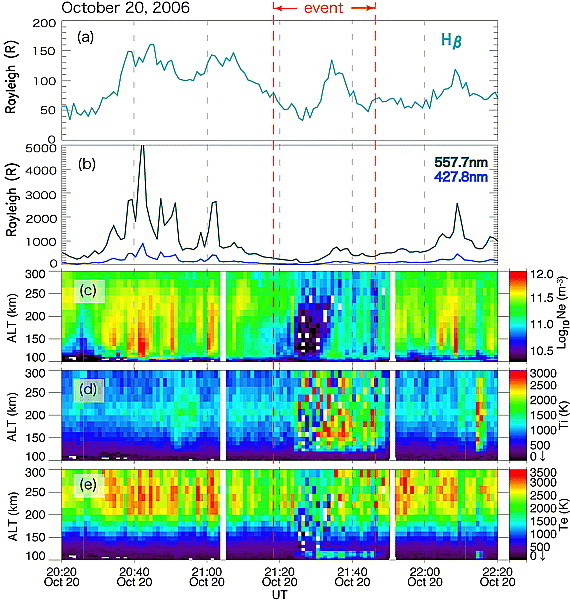 Oyama, S., K. Shiokawa, J. Kurihara, T. T. Tsuda, S. Nozawa, Y. Ogawa, Y. Otsuka, and B. J. Watkins, Lower-thermospheric wind fluctuations measured with an FPI in pulsating aurora at Tromsoe, Norway, Ann. 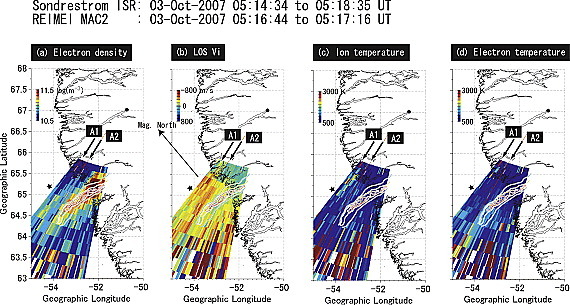 Geophysicae, 28, 1847-1857, 2010. 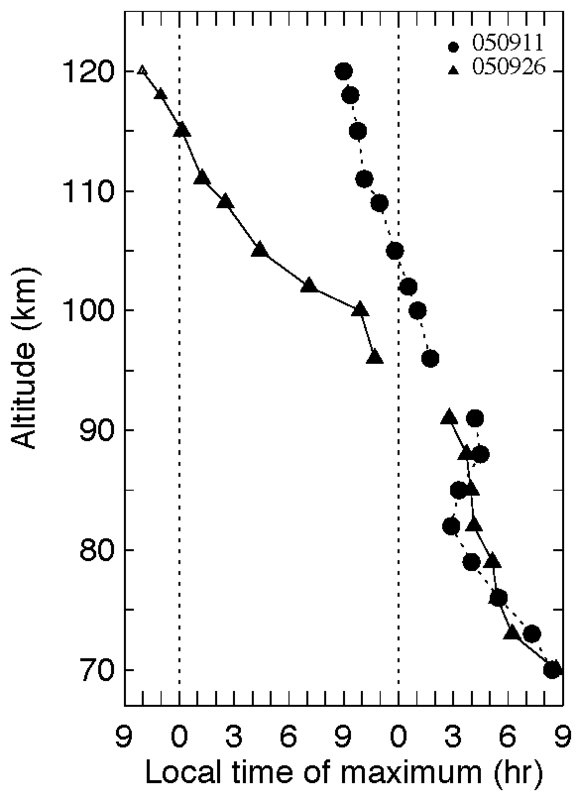 Nozawa, S, Y. Ogawa, S. Oyama, H. Fujiwara, T. Tsuda, A. Brekke, C. Hall , Y. Murayama, S. Kawamura, H. Miyaoka, and R. Fujii, Tidal waves in the polar lower thermosphere using the EISCAT long run data set obtained in September 2005, J. Geophys. Res., 115, accepted. Fujii, R., Y. Iwata, S. Oyama, S. Nozawa, and Y. Ogawa, Relations between proton auroras, intense electric field and ionospheric electron density depletion, J. Geophys. Res., 114, doi:10.1029/2009JA014319, 2009.